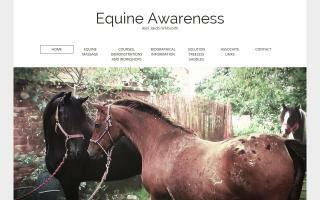 United Kingdom Horse Art Directory - O Horse! 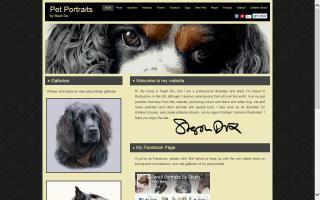 Fine portraits from photos of your pets. Prints of cherished pets, horses and country sports pursuits. Animal artist creates custom pet portraits of horses, dogs and cats and all domestic animals from your photographs by commission. 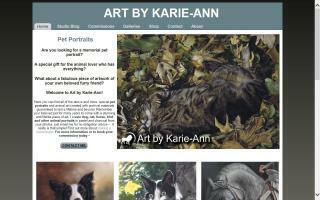 Many galleries of pets in oils, pastels, fine art paintings, sketches and pencil drawings of foals, puppies and kittens. 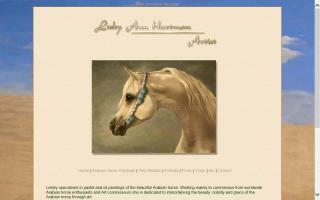 Arabian horse art by Lesley Ann Hartman, specializing in paintings of Arabian horses, commissions, pet portraits, cats, dogs, wolves, people, landscapes and wildlife. Beautiful pet portraits and animal portraits hand drawn & hand painted by professional artist Julie Hollinshead. Many satisfied customers and no upfront charges. All artwork includes free post, packing, and insurance. 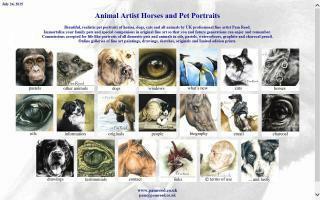 High quality portraits of horses and other pets in pencil and watercolour. Online preview available. No obligation to purchase unless 100% satisfied. 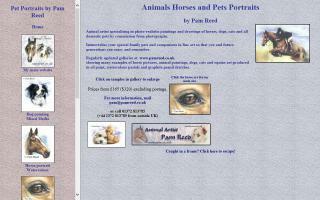 Beautiful, realistic pet portraits of horses, dogs, cats and all animals by UK professional fine artist Pam Reed. Immortalise your family pets and special companions in original fine art so that you and future generations can enjoy and remember. Equine art by professional UK artist, including horse racing and gallops scenes in watercolour. 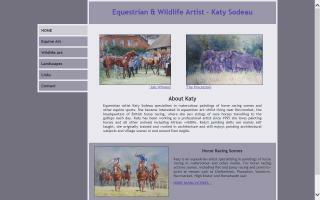 Also polo and hunting scenes and horse portrait commissions in a variety of mediums.